Do you know that massive headache you can get the morning after you have a bit too much to drink? Ever been at a wedding and seen the wedding party hungover? Well, now there is Never Hungover. 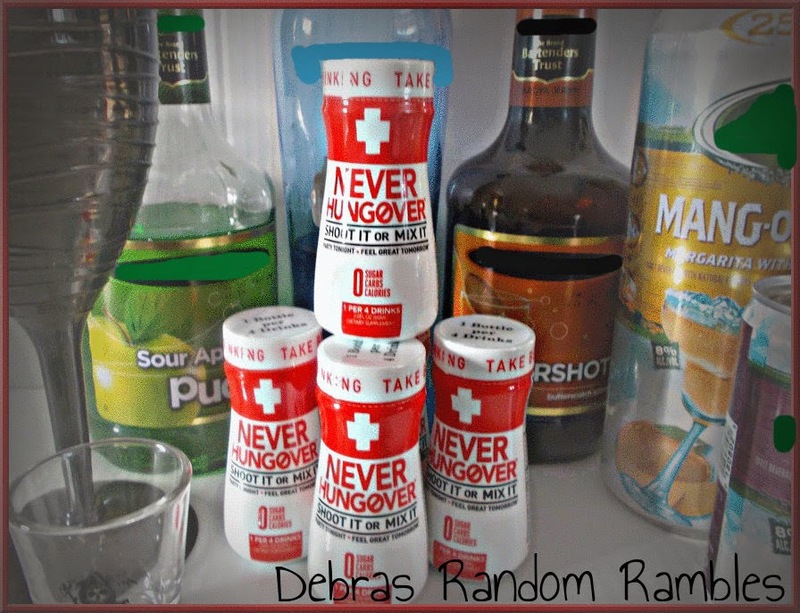 **NEVER HUNGOVER is an innovative and exciting hangover prevention drink that is set to revolutionize the category of beverages that claim to prevent or cure hangovers. NEVER HUNGOVER is a great tasting dietary supplement that is comprised of a natural vitamin blend, antioxidants, amino acids, nutrients, and minerals. It’s formula HELPS neutralize and process the toxins caused by alcohol in the liver and kidneys (known as acetaldehyde’s), by turning them into acetic acid which is flushed out of the body, thus drastically reducing the cause of a hangover. NEVER HUNGOVER is produced in America, and has zero carbs, calories, or sugars. It is also caffeine and gluten free. I used this the other night, after a very long day and I took it in one of my drinks. It changed the taste of my drink a bit, but not very noticeable. I did have a bit more to drink than I should have, but did I mention it had been a loooooong day?! The best part was in the morning. I didn't have the hangover headache I usually get. 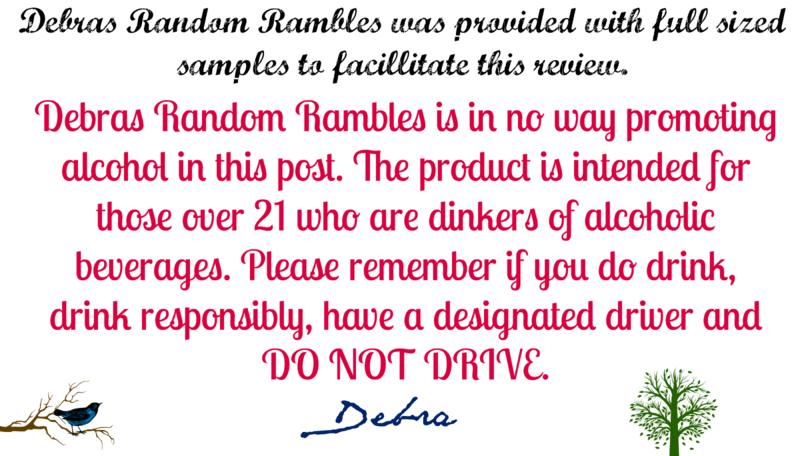 I always get one no matter how much or little I have to drink! 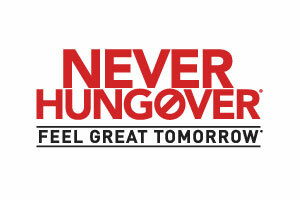 Explore the best way to help prevent hangovers and take advantage of FREE SHIPPING on any size orders on NeverHungover.com! Use code: FREESHIP, expires 3/16/15.